Are you looking to improve cost effectiveness of your media buys? Did you ever wish you could precisely choose your target audience and pay only when your message is seen? If so, you need to start using Google Adwords today. Once you do so, you will quickly realize just why this advertising platform was paramount to Google’s roaring success: because it works brilliantly. This article will point out the biggest reasons why modern business owners will be at loss for overlooking this advertising platform. Much unlike a typical advertising agency, Adwords gives you full control and allows you to gently dip your toes in terms of initial investment. Since this is a PPC (pay per click) platform, you are only charged when someone clicks your ads. While setting up your campaigns, you have a very precise control of your maximum budget, maximum cost per click you’re willing to pay, and many other variables. It takes as little as £50 to get started with your first campaigns and the system is simple enough to learn the basics within an hour or two. Hyper-targeting is a technology that has enabled marketers to produce tailored Ads that respond to the needs of different people online. With hyper-targeting, you are able to advertise to only those who are interested in your products. This technology utilizes search preferences to offer feedback about those who are interested in certain types of products. In response to this information, the marketer then produce Ads that are only targeted at specific individuals, who had shown interest in the products highlighted in the Ad. This makes it easier to generate leads and cuts on losses that come with reaching individuals who are not interested in certain products. Using this technology to advertise is easy and there are not many tools that are needed to effect the campaign. First, all information needed for the customization of the Ads is provided by the potential customers. You will receive details about specific products they are interested. Advertisers, therefore, create audience segments for their Ads since they have all the information that is necessary to make the process a success. This reduces the production of irrelevant consumer Ads, which could be hurting to the business in the long run. PPC (standing for “Pay Per Click”) is an advertising method that Google AdWords has taken to an elite level. Running for over 15 years, their platform for driving customers from Google search pages to advertiser’s websites has become a giant in online marketing. But perhaps you’re still wondering if it’s worth the budget spend? Here’s a quick taste of how your business could not only benefit, but thrive by exploiting the system’s powerful features. The AdWords system is geared to help you find your audience. If you want to maximize your ROI (Return on Investment), define who they are and what they want, then use these techniques to home in on them. You can target a country, a city or draw a radius around any given point. You can exclude areas or bulk import a list of locations. Increase the likelihood of finding an interested audience by knowing that they are near by, looking for someone just like you. Why Should Your Business Use Video Marketing? One fast way to build a connection with your customers and get messages across is video marketing. Companies all over have successfully used online video for some time now. With sites like YouTube, Facebook, and Instagram within your reach, it is now easy and cost-effective to reach your target audience. The fact that close to 50% of watchers take action after viewing videos is enough motivation to use this increasingly powerful tool. 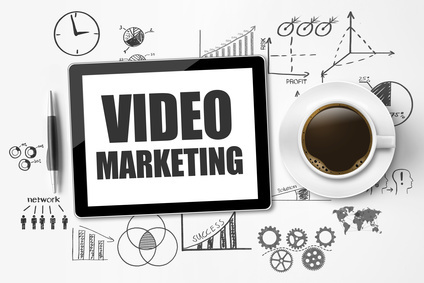 Let’s explore some of the top reasons for using video marketing. The length of time taken by customers to stay on your site or “dwell time” is one top factor of search engines’ algorithms. So, the longer visitors stay on your site; the more search engines will view your content as being top-quality, and rank it highly. Also, videos have over 40% click-through rates than plain text in universal searches. 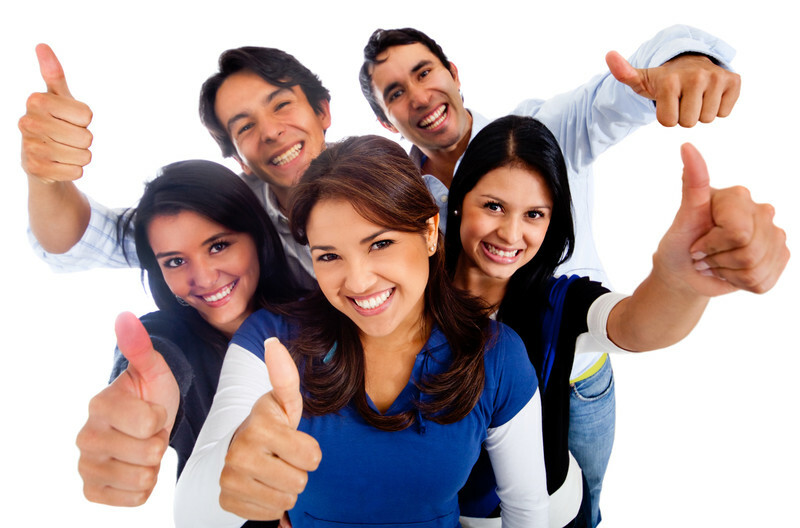 It means that you not only get higher rankings but that visitors are more likely to click your pages. What is most inspiring is that viewers can recall videos as much as 30 days later with over 10% purchasing the products or services being advertised.